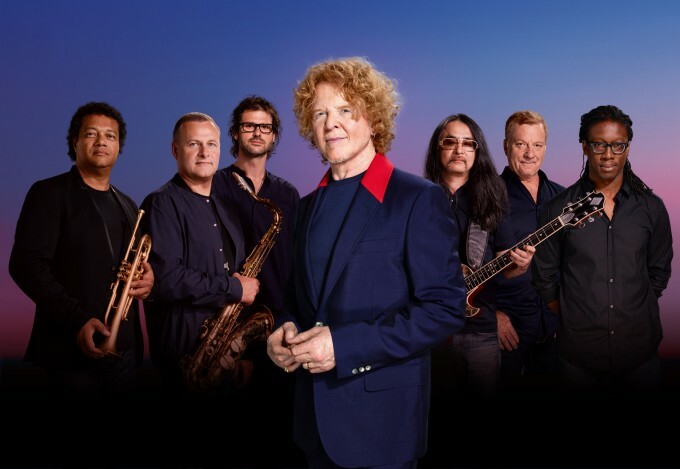 Mick Hucknall and the boys from Simply Red will return to Australia in February for a national tour. As part of their ‘Big Love’ world tour and to celebrate the band’s 30th anniversary, Simply Red will play dates across the country, including four shows as part of the A Day On The Green series. They’ll be rolling out songs from their latest album ‘Big Love’, but will keep long-time fans happy, with a slew of back catalogue favourites including ‘Holding Back The Years’, ‘If You Don’t Know Me By Now’, ‘Fairground’ and ‘Stars’. Impressively, they’ll be joined by Natalie Imbruglia, who’ll support the band on each of their Aussie tour dates and by Tina Arena at the A Day On The Green concerts. There are three various pre-sales, kicking off at midday on September 08, with general public tickets on sale from midday on Monday September 14.